Duffys Automotive, where he stayed on for 20 years! family, Steve opened BERTCO AUTOMOTIVE on Nov. 1, 2004. In October of 2005, Brian Werner joined BERTCO AUTOMOTIVE as a technician. Brian has over 14 years of automotive repair experience. 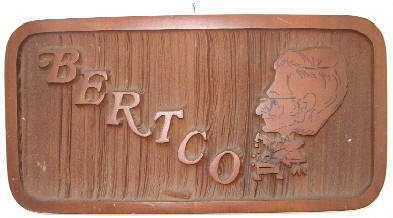 BERTCO AUTOMOTIVE. We care about the vehicles we work on AND the person driving the vehicle we repair. If you are pleased with our service please tell a friend about us. If for any reason you are not, please tell us! We would be happy to answer any questions about our services.